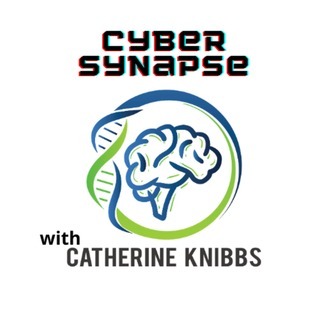 Creating connections through candid conversations about issues in cyberspace. 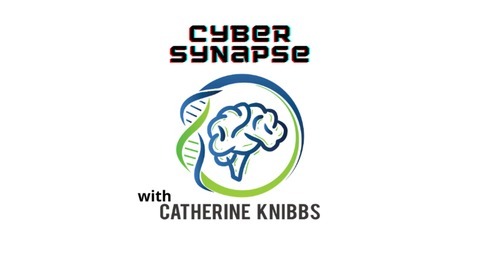 The show will speak with specialists and knowledgeable people in and around the world of cyber based issues. Ranging from e-safety and cybersecurity through to the darker side of the internet, web and electronic devices. Important information for parents, teachers and anyone who needs to learn about cyberspace.